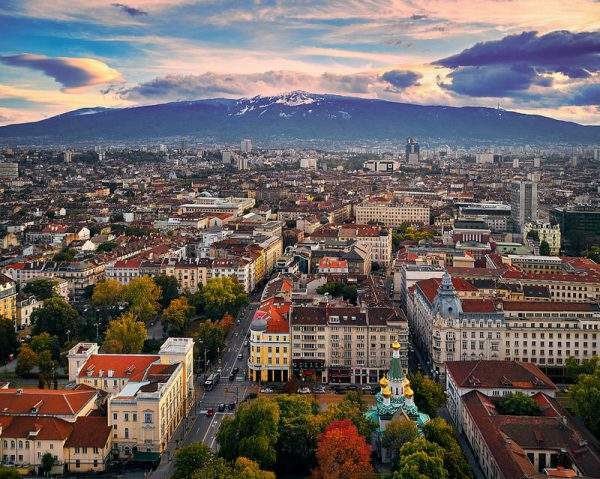 Sofia was officially announced to be the Capital of Sport in 2018 during the formal ceremony in Brussels. The Major Yordanka Fandukova took up the symbolic baton and the flag from Marseille in the three legendary Bulgarian champions’ presence: Tereza Marinova, Ekaterina Dafovska, and Yordan Yovchev. 44 outdoor sports playgrounds with gym equipment, another 17 places for workouts and games, 78 gyms in the kindergartens as well as 14 pools were built throughout the last years in the Bulgarian capital. Sofia will host more than 200 sports events in 2018. Amongst them will are World Rhythmic Gymnastics Championship, 2018 FIVB Volleyball Men’s World Championship, АТP Garanti Koza Sofia Open, The Balkan Athletics Championships, and etc. With the election in 2018, Sofia lines up next to the cities that proved their contribution for the development of many sports throughout the past century.